Today, 22nd July 2018, Human Rights Centre has published a report on IDPs centre. Titled Hargeisa’s Unrecognized IDPs, the report, which is based on a research done in a small IDPs centre located in the east of Hargeisa, gives useful information on the situation of the IDPs in Somaliland. The data gathering was made in Naaso-hablood B IDPs centre (known famously as Istanbul by the residents). The monitors and volunteers of Human Rights Cente have interviewed 76 residents who live in the centre. The report highlights the poor conditions of the center in terms of the limited or absent government services such as health, sanitation, education, food and protection, as well as the challenges in land ownership and severe level of poverty. The people live in a land owned by a private citizen who threatens eviction, prohibits digging toilets or any form of permanent structure. There are no schools and health posts. The people in the IDPs centre came from different places, but those from Somalia (South Central Somalia) face peculiar challenges as their status is not clear. 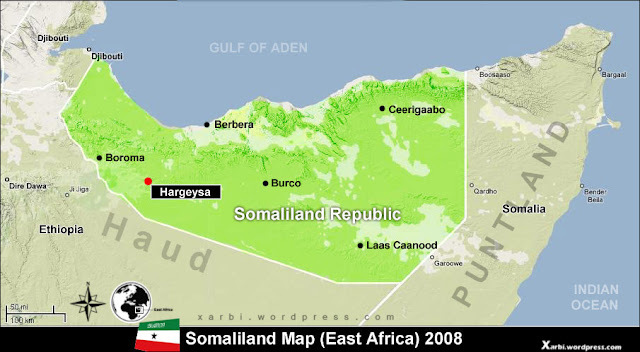 · Provide the necessary services to Naaso-hablood B (Istanbul) IDPs centre and the other IDPs centres in Somaliland. These services include health, education, security, legal, protection, sanitation etc. · Implement national policies relating to IDPs and also clarify the legal position of the people from Somalia (South Central Somalia). · Recognize the peculiar situation of the people from Somalia (South Central Somalia).